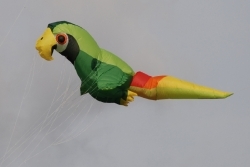 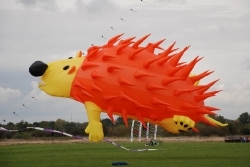 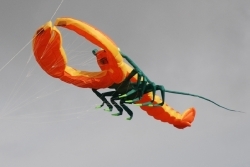 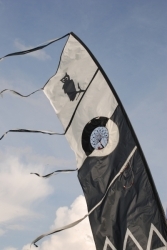 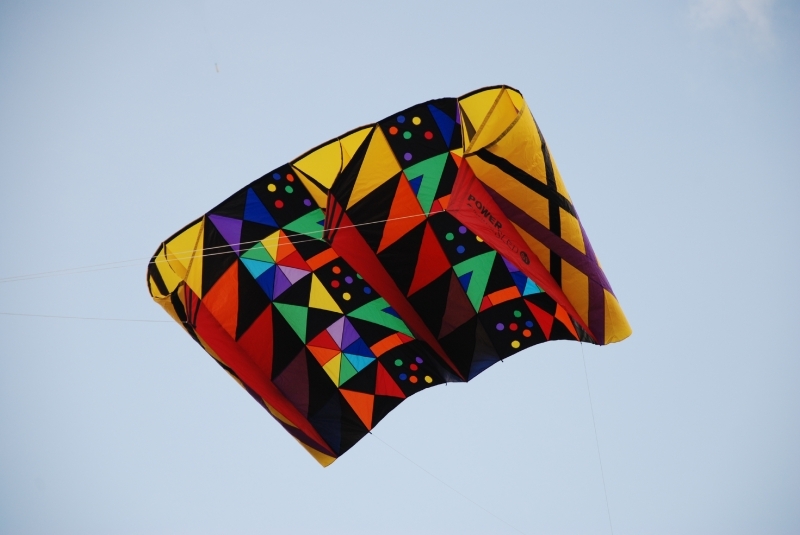 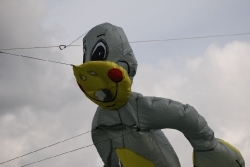 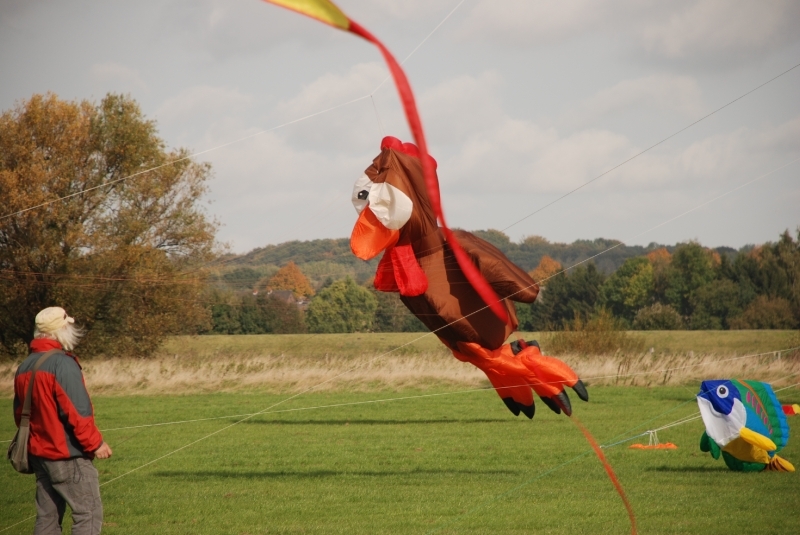 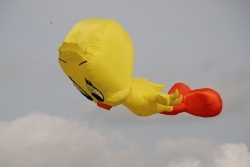 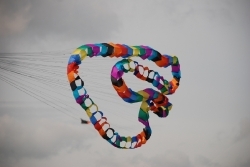 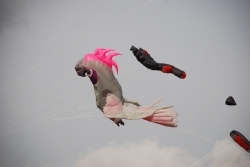 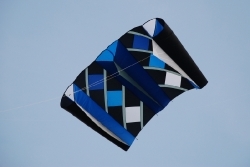 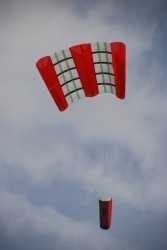 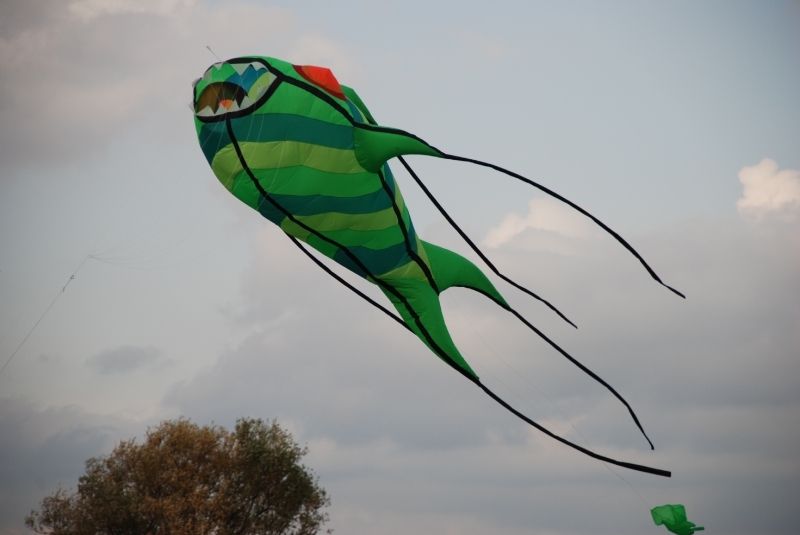 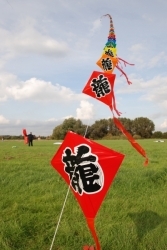 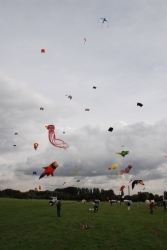 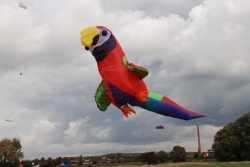 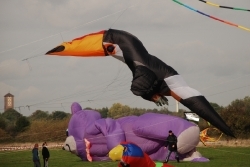 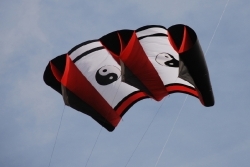 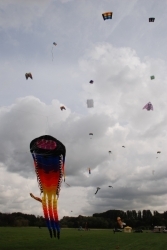 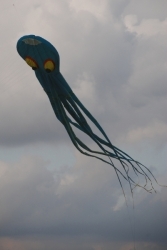 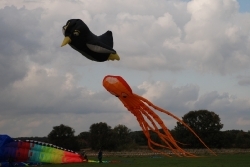 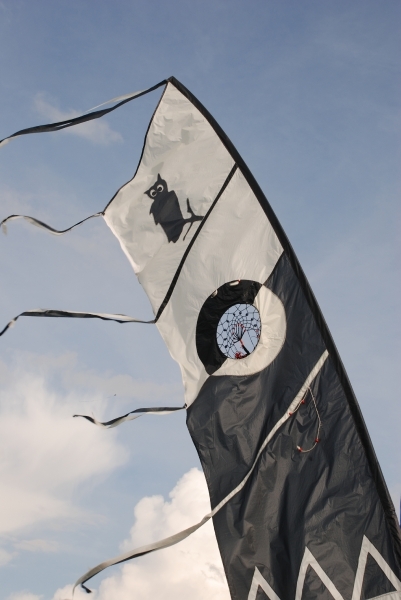 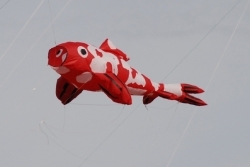 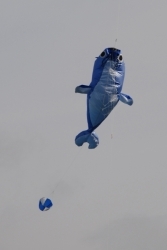 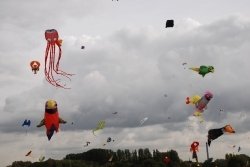 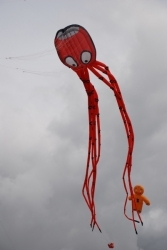 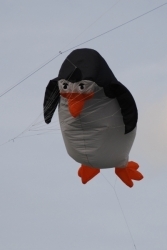 The Lunen Kite Festival took place on 4th/5th October 2008. 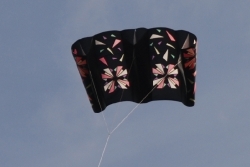 This was my first visit to a German kite festival and I thoroughly enjoyed myself. 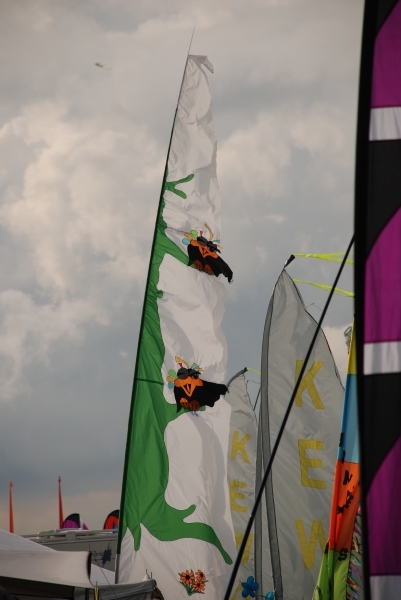 Christian Treppner and his crew did a brilliant job in organising such a great event. We were certainly made to feel really welcome. 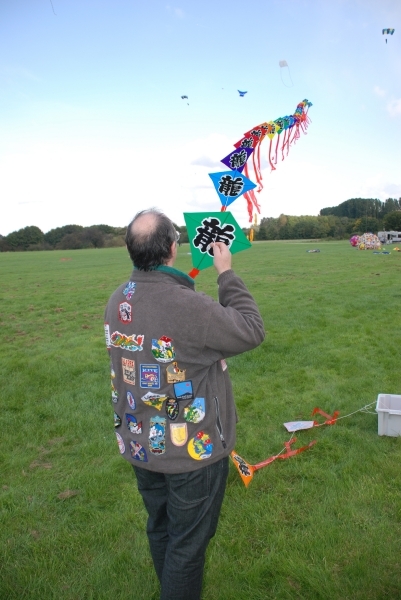 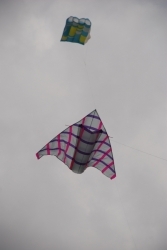 A pity that the weather wasn’t brilliant on the Sunday but as you can see there was some great kite flying on the Saturday. Definitely on my to do again list.